Type-3 lining is resistant to oil mist. textile of high strength synthetic fibre. 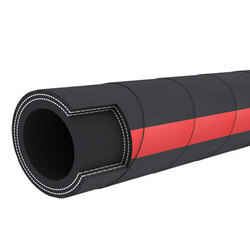 Sandhya Enteprises manufactuer and Supplier of Welding Rubber Hose in tow Colour Red and Blue. size:8.0mm tio 12.7mm ID, But 8.0mm very fast movment size in market. for more information and more details pl contact To Mr Mithilesh Chaudhary 9652998932, email ID: sandhyaprises@gmail.com, websiteL www.sandhyaflex.com. 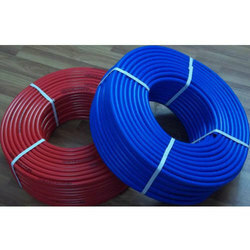 Hose minimum lenght-100Mtr, Working Pressue 10kg/cm2, Delivery 7 to 15 days without fail, payment terms 50% advance with Purchase Order balance 50% againt Proforma Invoice. 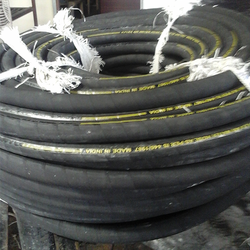 Nominal Size 1/2" to 2"
Application: Rubber Air Hose India is used in multiple applications with compressors and other equipments as a pneumatic tools with type 1 & 2. 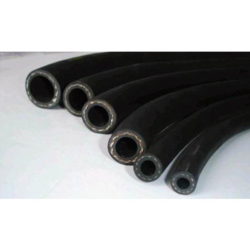 Type 3 hose finds its used in deep excavation operations, mines, dams, wherever drilling is required in hilly and rocky terrains.Rubber Hose India is a credible Rubber Pipe manufacturers in Delhi. 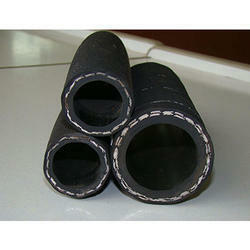 We offers a wide range of Rubber Air Hose Pipe all over the world. 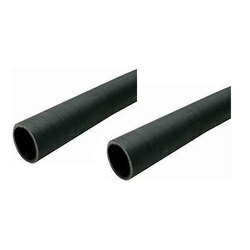 : Smooth lining of suitable rubber compounds with good oxidation resistance. In addition for Type 3 hose, lining is resistance to oil mist. 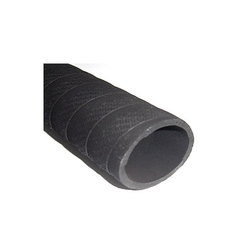 : Plies of rubber impregnated woven textile or braided high strength natural/synthetic fibre. : Smooth/fluted/cloth marked finish, suitable rubber compound resistant to abrasion and weather. Type 1 for a W.P. 0.7MPa & Min. B.P. 2.8MPa. Type 2 for a W.P. 1.0MPa & Min. B.P. 4.0MPa. 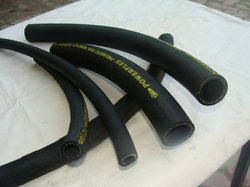 Rubber Air Hose have numerous applications in pneumatic industry. Type-I and Type-II can be used for various purposes. These hoses comes with strength and endurance that is needed in applications related to compressor and pneumatics. These can be used in various types of compressors. The standard stock lengths that are available with us to satisfy your needs are 50 ft, 75 ft and 100 ft. 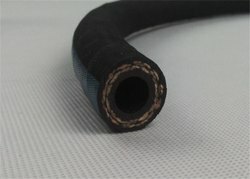 Looking for Air and Water Yarn Braided Hose ?